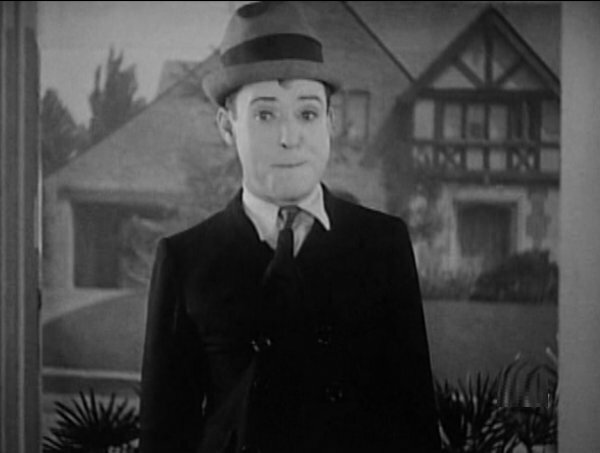 American silent screen comedian, writer and director. 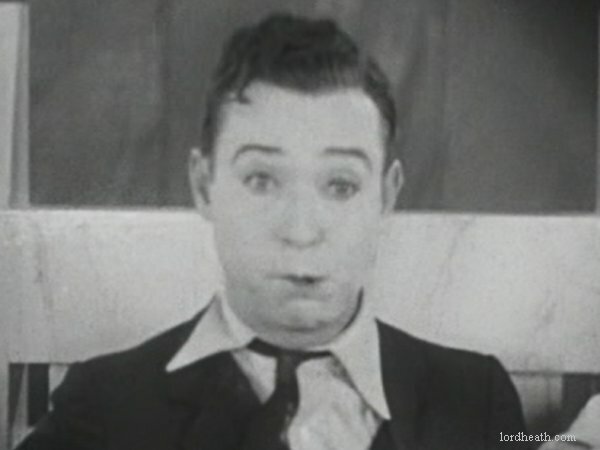 He began his career working for Mack Sennett before moving to Hal Roach in 1929 for a short-lived series of two-reelers. 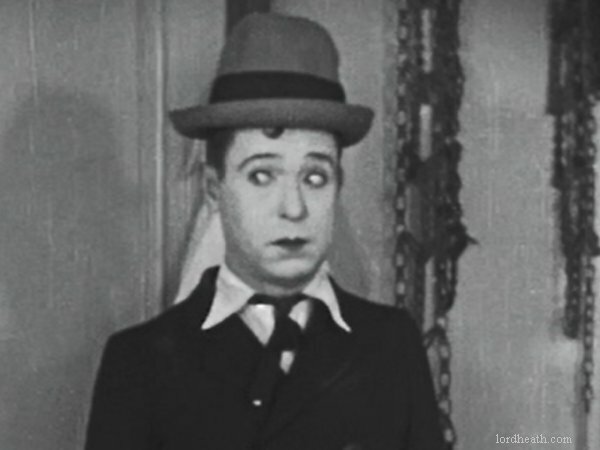 Has a star on Hollywood Boulevard in front of the Chinese Mann Theatre. 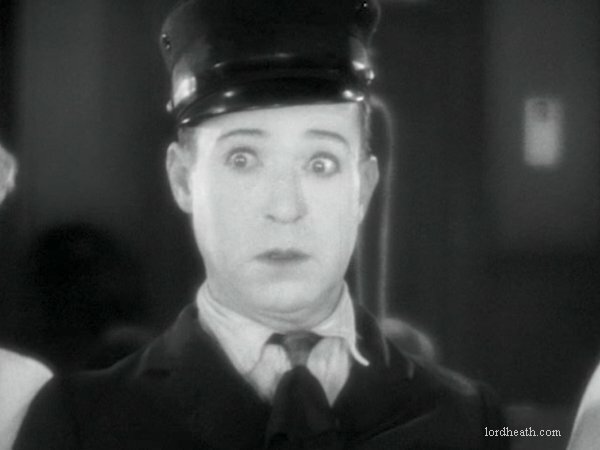 He died of a cerebral hemorrhage after working all day on a strenuous dance routine for a Columbia two-reeler. 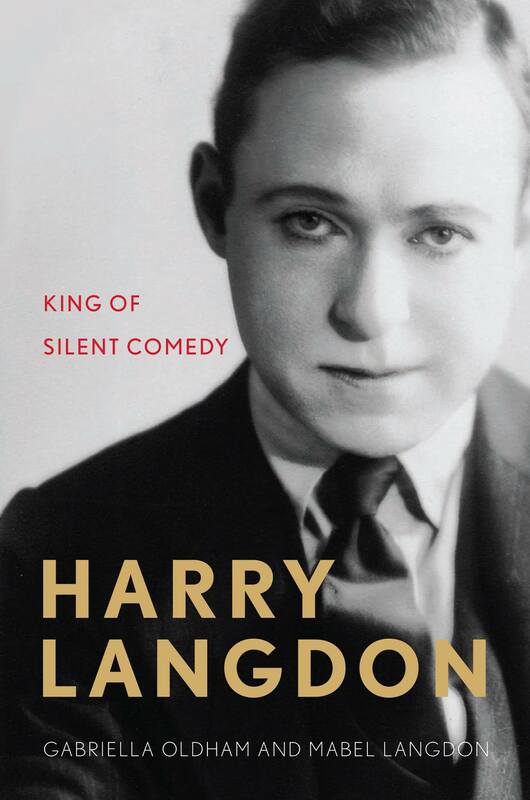 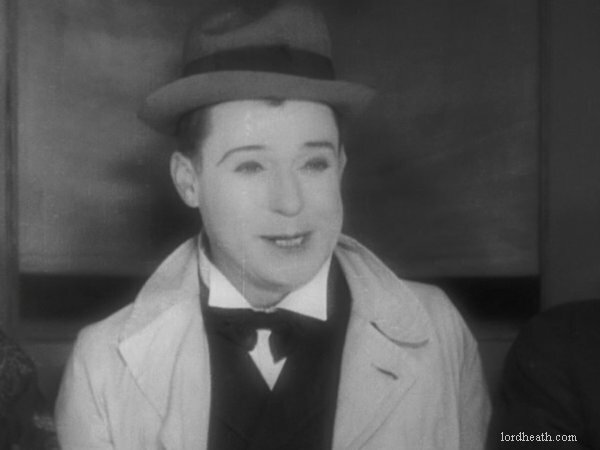 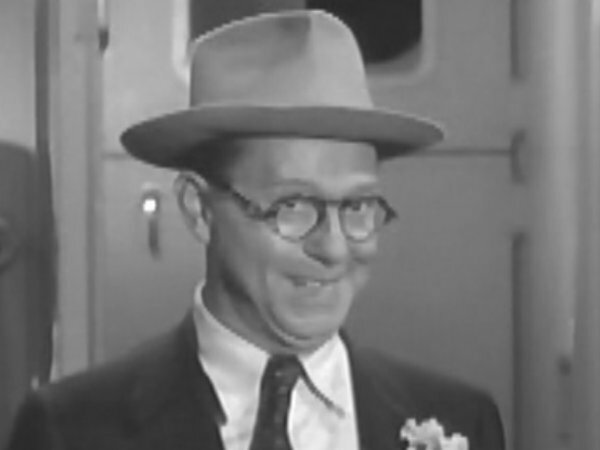 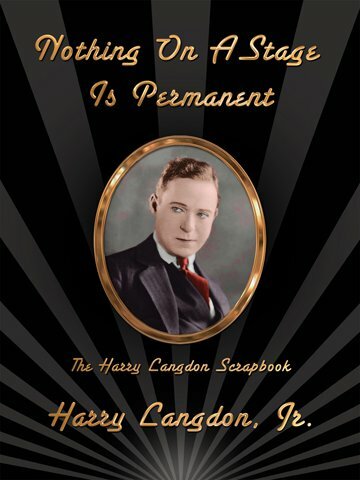 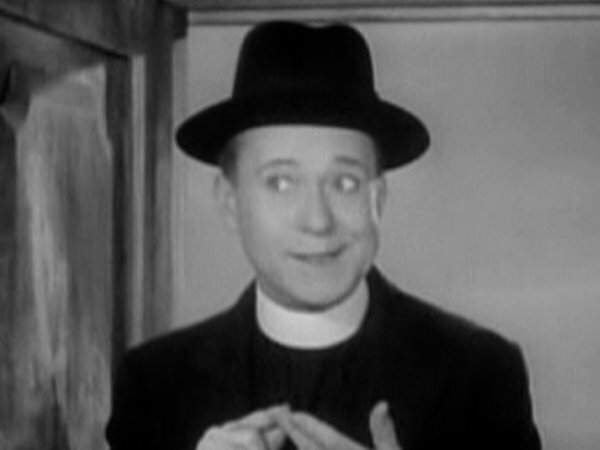 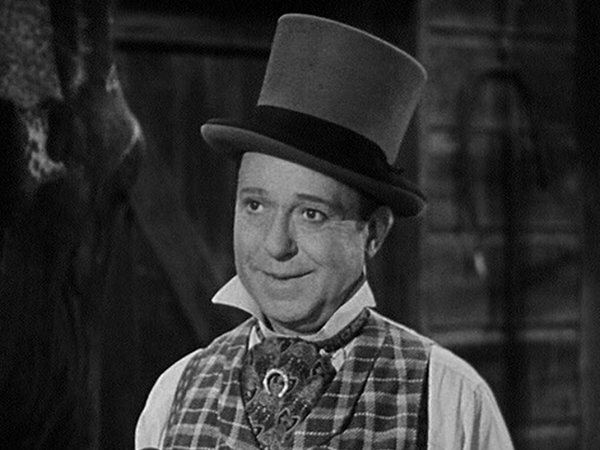 "Harry Langdon: King Of Silent Comedy"
"Nothing On A Stage Is Permanent"